Even though Halloween has come and gone, the air is crisp and the colors of the leaves are as brilliant as ever, it’s still fall which means recipes containing cinnamon, nutemg and cloves are ou in full force. 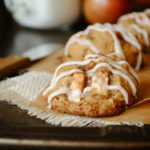 Apple pie, cider mill doughnuts, apple cier, caramel apples and, the best of all, pumpkin flavored goodies are still perfect to enjoy during this chilly days. When most of us think of pumpkin flavored treats, our first thought immediately goes straight to the always comforting pumpkin pie. 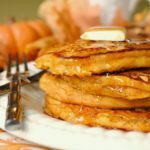 Even though I could probably eat a slice (or two) of pumpkin pie every day and never grow tired of it, there are plenty of other recipes out there, both savory and sweet, that are perfect to prepare using pumpkin puree. 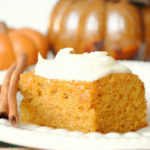 Ever since I bought can after can of pumpkin puree earlier this season, I’ve been experimenting with countless dishes, including Pumpkin Streusel Bars, Pumpkin Spice Muffins, Pumpkin Bars with Cream Cheese Frosting and Pumpkin Pancakes. There’s something magical about pumpkin puree because it is so versatile and with only a few ingredients, you can prepare an amazing dish. Take for example this pumpkin pudding. With five ingredients and three steps, you can’t go wrong by serving this dish for dessert during the fall season. Whisk together the pudding mix and the evaporated milk for two minutes. Place the mixture in the refrigerator for at least five minutes to allow the pudding to set. Stir in the pumpkin and pumpkin pie spice into the pudding mixture. Spoon the pudding into dishes and top with a dollop of whipped cream. Sprinkle pumpkin pie spice over the top of the whipped cream for a great presentation. 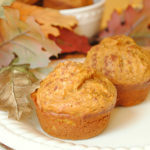 What has been your favorite pumpkin dish this fall? I'll be coming to your house asap! How fun and tasty does this loo?! Mmmm! I have been curious about making a pumpkin pudding. So thankful you posted this. What a beautiful pudding! Love it! That looks heavenly. I bet it would be amazing as a dip for cookies too once chilled. The colors in this photo are so warm and inviting – makes me want to jump right in. 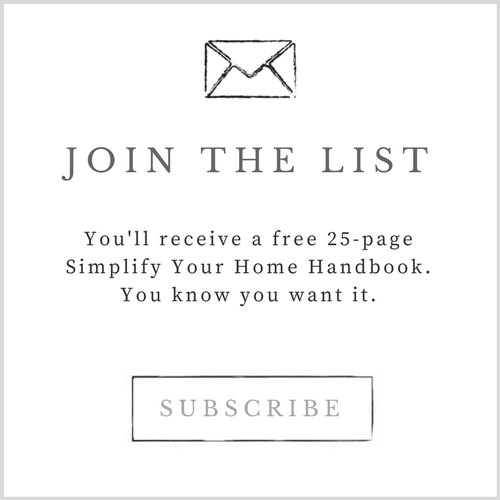 What a treat this would be for my family! To me, this is almost better than pumpkin pie. It's just….the good stuff. Creamy, pumpkiny goodness. Yum! That look lovely. 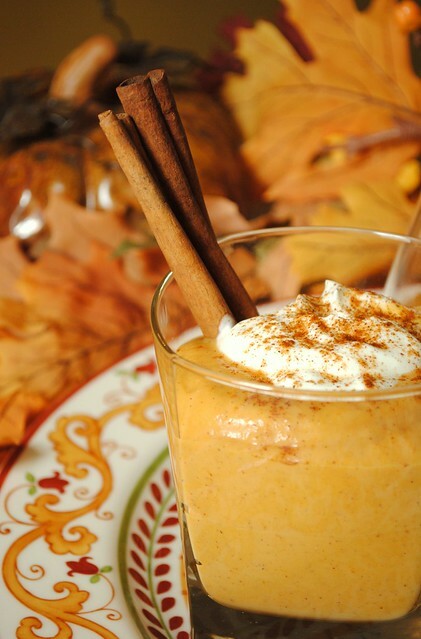 I make a pumpkin mousse that is delicious served with ginger snaps for dipping. I bet this would be wonderful with cookies, too! Looks delicious! I've never had pumpkin pudding, will definitely need to try this! made this tonight with cheesecake pudding mix… DELISH! 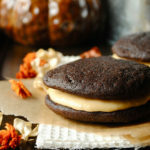 I found this post by chance, but I’m really interested in the recipe. 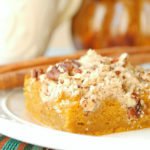 My kids love pumpkin and I always try to make dishes using pumpkin because of its nutrients. 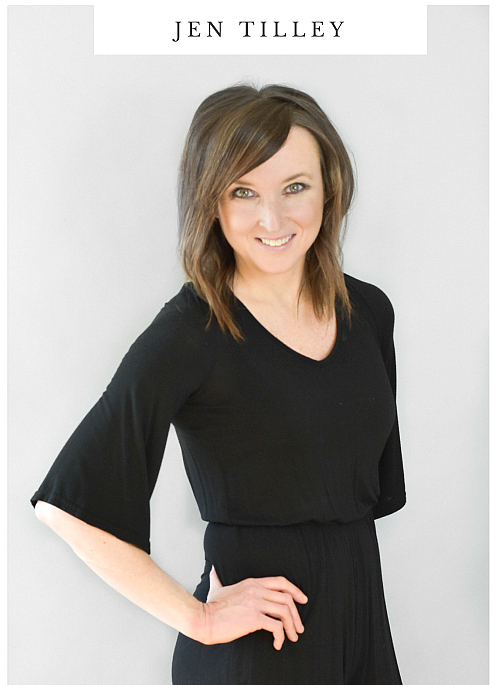 Awesome job really it’s great article.